America's ultimate storyteller reveals the story of his own boyhood. 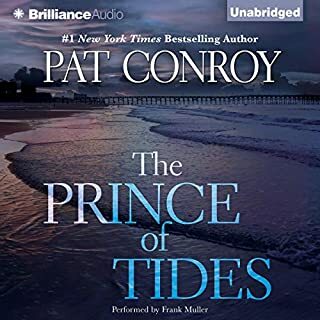 With poignance and humor Pat Conroy (author of Beach Music) reveals the inspirations behind his unforgettable characters, pinpoints the emotions that shaped his own character as a young boy, and ultimately recaptures his passage from athlete to writer. The four fires in this story are passion, religion, warfare, and fire itself. While there are many more fires that drive the human spirit, love being perhaps the brightest flame of all, it is these four that have moulded us most as Australian people. The four fires give us our sense of place and, for better or for worse, shape our national character. When Vivien Walker left her home in the Mississippi Delta, she swore never to go back, as generations of the women in her family had. But in the spring, nine years to the day since she'd left, that's exactly what happens - Vivien returns, fleeing from a broken marriage and her lost dreams for children. What she hopes to find is solace with "Bootsie", her dear grandmother who raised her, a Walker woman with a knack for making everything all right. But instead she finds that her grandmother has died and that her estranged mother is drifting further away from her memories. From the contemporary ruins of the American South to the ancient ruins of Rome, and from the unutterable horrors of the Holocaust to the lingering trauma of Vietnam, Beach Music sings with life's pain and glory. 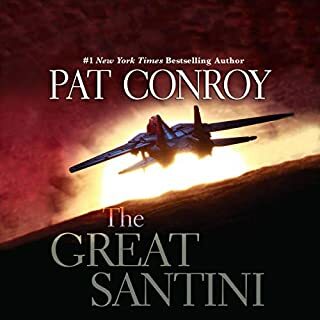 Jack McCall, an American expatriate in Rome with his young daughter, is trying to find some peace after his wife's suicide. But his solitude is disturbed by the appearance of his sister-in-law, who begs him to return home. And once there, he finds himself drawn into a painful, intimate search for the one haunting secret in his family's past that can heal his anguished heart. 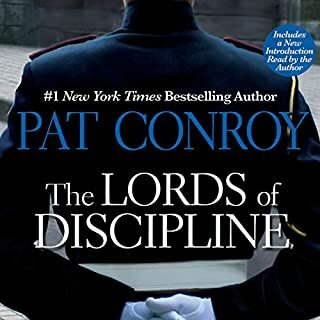 ©1995 Pat Conroy (P)1995 Bantam Doubleday Dell Audio Publishing, a Division of Bantam Doubleday Dell Publishing Group, Inc. 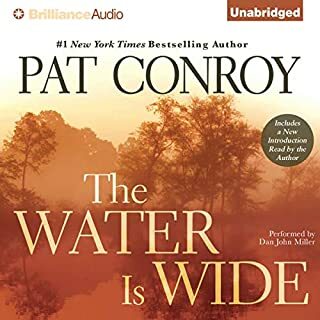 This has always been my favorite Pat Conroy book and the narrator did a great job with the voices. The only reason that I don’t give 5 stars is that this is the abridged version and omitted many of the most critical and colorful scenes. If I hadn’t already read the book I think I would have been lost trying to understand the relationship between Jack and his in-laws. Unfortunately an unabridged version isn’t available on Audible. Supposed to create effect, I found this particular music plain awful, poorly timed and too loud, at times could not hear the narration. This is otherwise a GREAT story with quality narration, very well done voices lending credibility to the characters. As a narrator, Peter MacNicol has ruined me. He is the measuring stick for all other narrators. That being said, I was pleasantly surprised at how much I enjoyed this audiobook considering it was abridged. Beautiful imagery, honest characters and a powerful story of youth, confronting, and, ultimatly accepting your past, and the mellowing of age. Great read/listen and I highly recommend it. This is one of my favorite books, so I decided to re-read it through the audio program while commuting. I still love the book (I did miss the parts that were edited out), but the background music really distracted me and annoyed me and overall, detracted from the story. It would have been much better without the weird music. I dont say that lightly, and Im not usually drawn to this genre of literature and by that I mean I usually am reading murder mysteries. But this book was written with such lyrical wording, it was like the words danced off the page into my mind. Ive read it several times and after you listen to it, you owe it to yourself to actually read it. You'll see what I mean when you do. I read this book when it first came out and enjoyed it. The main thing I liked was the history in the book ranging from the Depression through Viet Nam. The only reason why I did not rate this five stars is because several parts of the book are missing from the audio book. 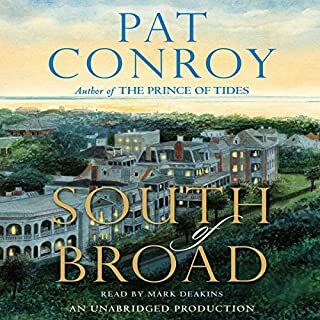 Pat Conroy never disappoints ... but Beach Music has to be one of his absolute best. The story captures you from the first page traveling seamlessly back and forth in time. It is not until the very end that all of the pieces magically fit in place. Like all Conroy books, this one deals with serious issues. But what set them apart is the humor that he brings to each situation. I simply could not put this book down. Peter McNicol's audio was perfect. I should not have been surprised given his talent on Ally McBeil. I would listen to any future book that he records. I read this book 8 years ago and was delighted it was available for a download to listen to. 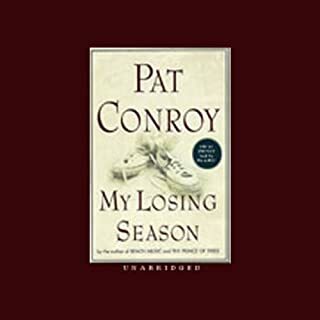 Pat Conroy is a master and the book is pure genious. The narrator had the perfect voice to bring the charactors to life...I enjoyed every minute. 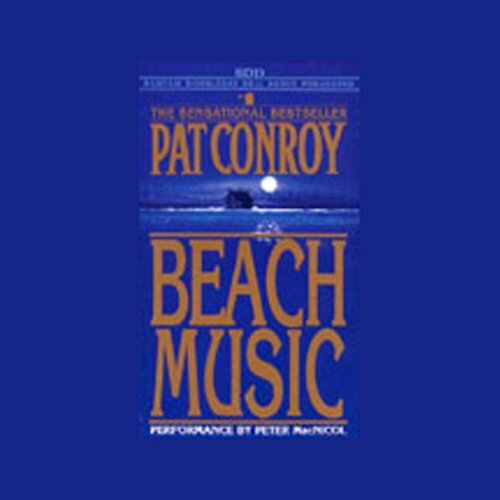 I was sorry to see it end and wish that Mr. Conroy would write a sequel to "Beach Music" or another novel....I miss his wonderful books! Great from beginning to end, the ability of the reader was amazing. Ranks right up there with Harry Potter and MEG by Steve Alten. Everyone in the family enjoyed it and made for one of our best vacation audio book.